Product prices and availability are accurate as of 2019-04-22 13:03:48 UTC and are subject to change. Any price and availability information displayed on http://www.amazon.co.uk/ at the time of purchase will apply to the purchase of this product. they are marked with different numbers, you need to pay more attention to make every buckle match the relative landing gear. 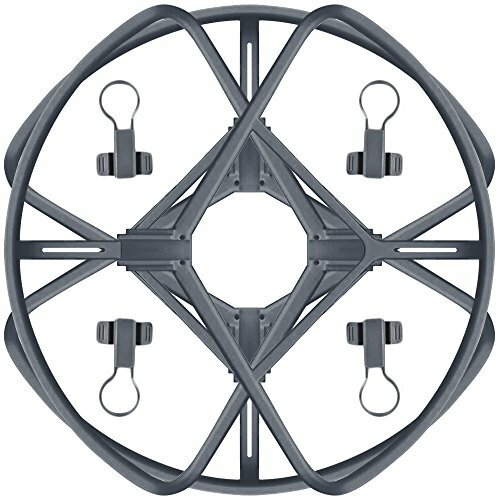 APPLICATION: Our product Propeller Guard is specially designed for DJI Mavic Pro, it is not suitable for other devices. 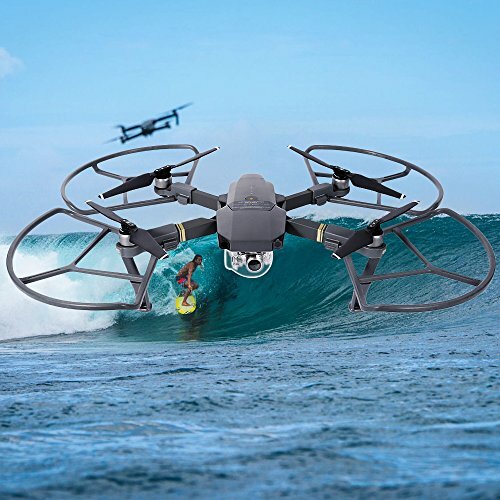 It aims to protect your propellers. FUNCTIONS: Protect your props when your device hits trees, walls or other obstacles. Also can avoid people hurting by the props. Not Affect Obstacle Avoidance. 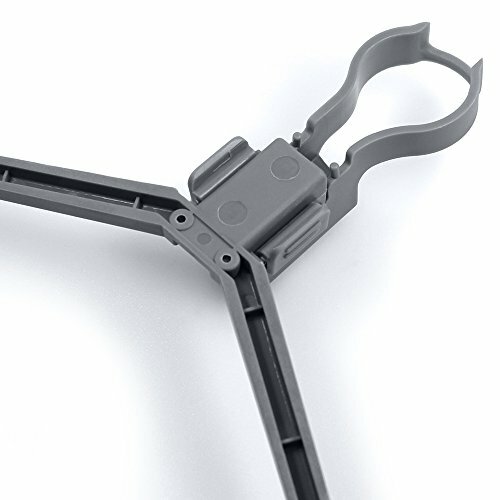 EXCELLENT DESIGN: Made of PC plastic, injection molded and Triangle Structure. Guards' outer radius is bigger than propeller max radius, provides better protections for propellers. MOUNTING AND UNMOUNTING: For the mount, just take off propeller, mount the buckle, mount the propeller guard, button up the buckle, mount propeller. For the unmounting, it's similar. Both are tool-free. 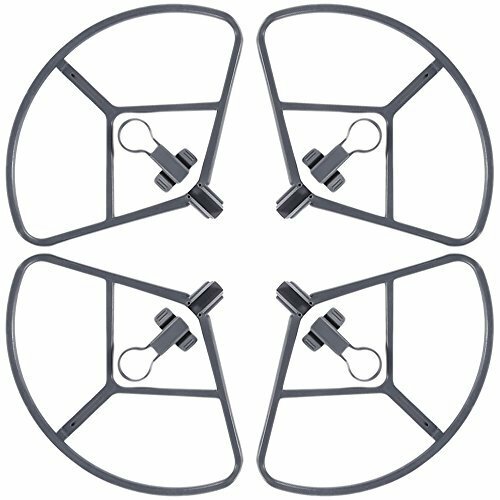 PLEASE NOTE: The 4 propeller guards are the same, but you need to pay more attention to the buckles marked with1, 2, 3, 4, and make them match the corresponding landing gears.